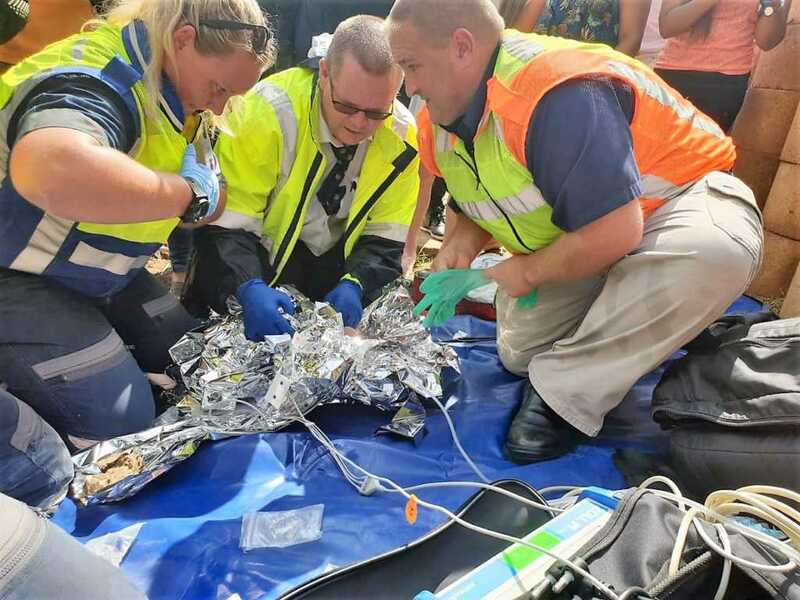 Rescue teams in South Africa were astonished to find a newborn baby alive after it was dumped and washed into a deep storm drain. First responders were alerted to the emergency when residents reported hearing the cries of a young baby coming from the drain. When rescuers arrived, they discovered that the child, a little girl, was actually inside the concrete pipe, and set upon digging her out. Eyewitnesses at the scene described the dramatic moments they discovered the infant trapped inside the drainage system. After being transferred to Chief Albert Luthuli hospital, news came through that this brave little one was doing well. Do continue to pray for this little one as she recovers from such a traumatic ordeal.